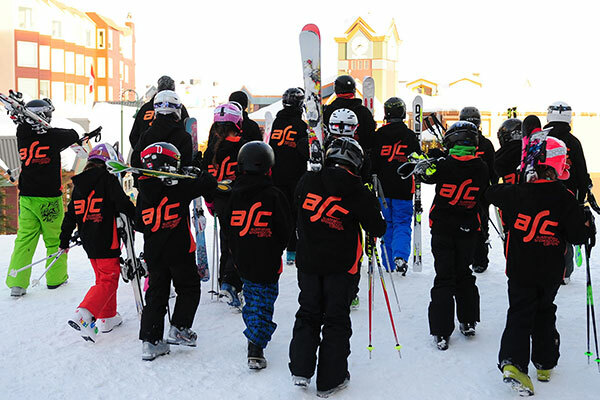 Your one stop shop for everything you need to plan and book your fantastic ski experience. 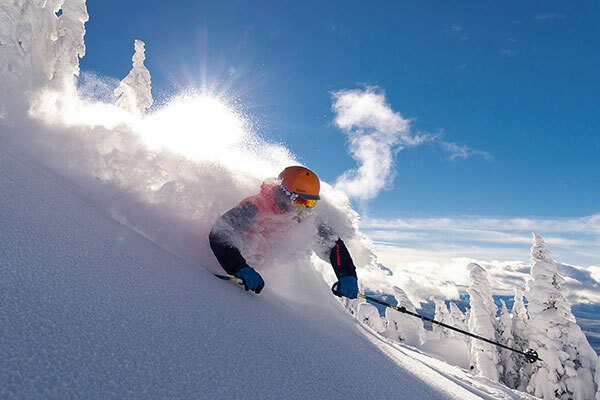 Booking a Big White vacation is easy with Big White Central Reservations, Big White's largest on mountain booking agency. View availability and book direct online. 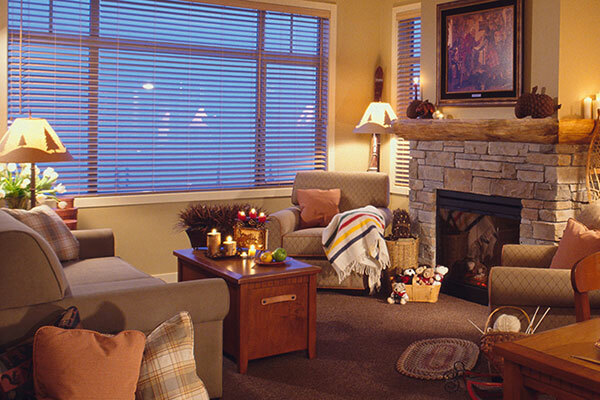 Ski-in ski-out accommodation, from economy to executive with private hot tub units, we have something to suit all budgets and tastes. Looking to stay for a weekend, a week, or longer, we have hot deals to help you save. 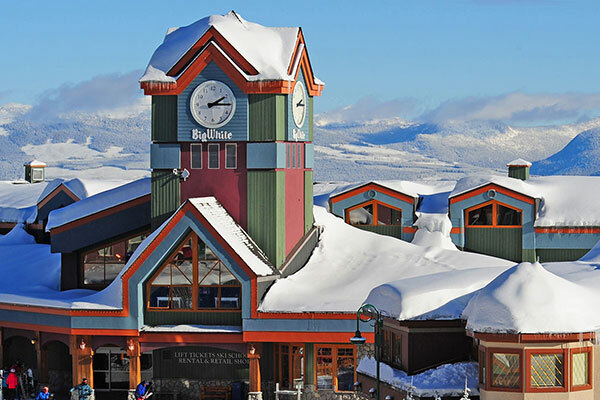 Winter lift tickets, Season Passes, Tubing, Gift Cards and E-store. 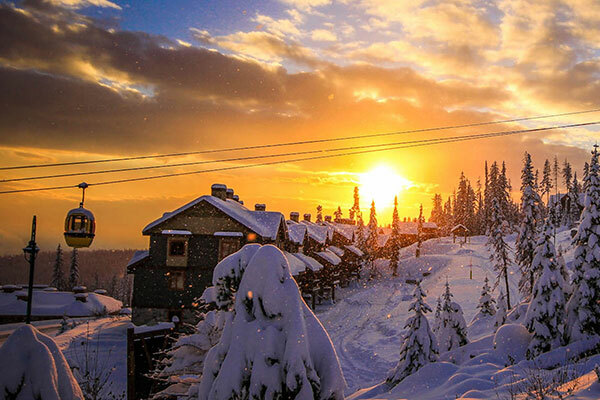 Whether travelling by air, shuttle or car rental to Big White, we make it easy to get here. 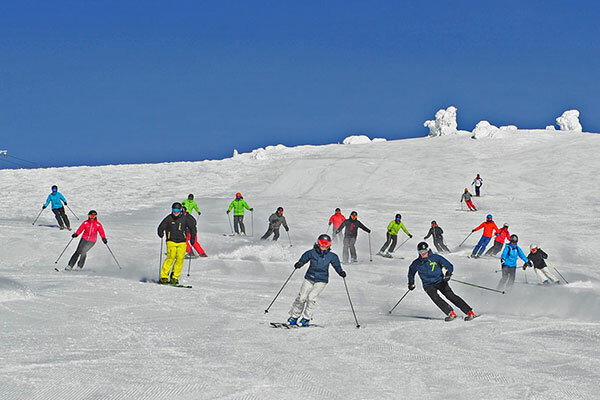 We offer a wide selection of group services for both small and large group levels. 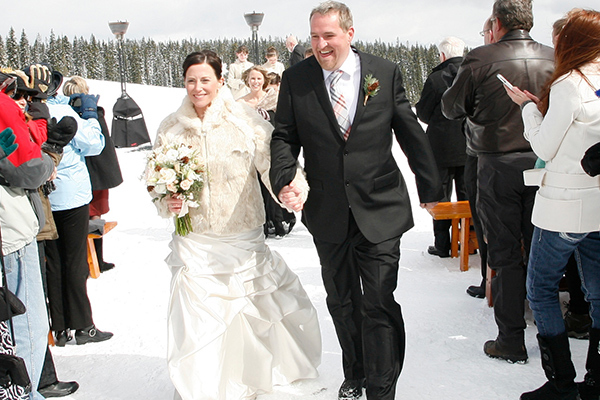 The stunning mountain atmosphere of Big White is the dream setting to say 'I do". Please contact us to create a truly unforgettable wedding day. 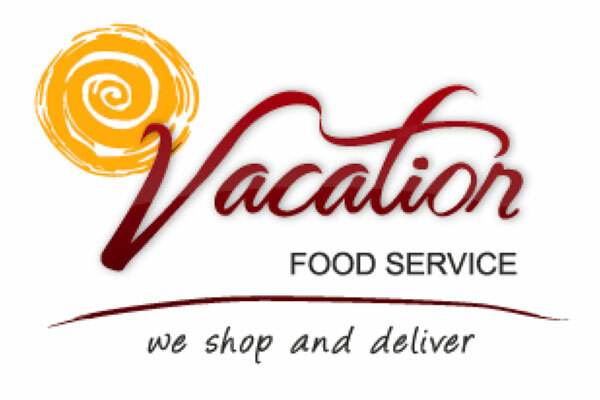 Fun - it's why we go on vacation! Discover the top 10 reasons to visit us!